Browse: Home / Dnstwist v1.00 released. 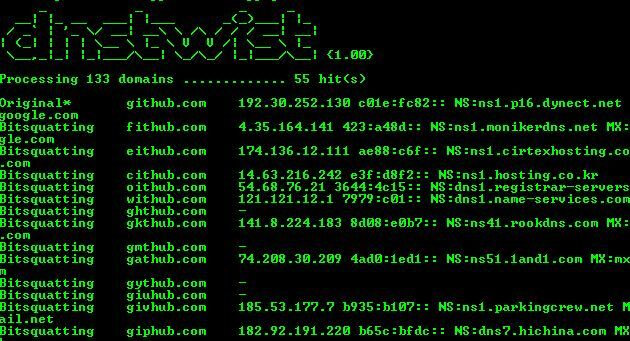 Dnstwist is a tools for Generate and resolve domain variations to detect typo squatting, phishing and corporate espionage. 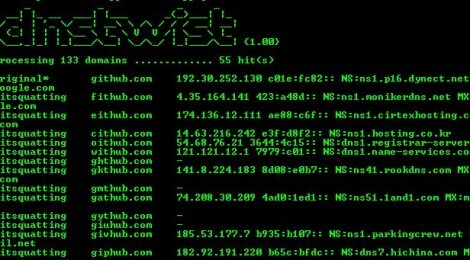 Find similar-looking domains that adversaries can use to attack you. Can detect typosquatters, phishing attacks, fraud and corporate espionage. Useful as an additional source of targeted threat intelligence. If you want dnstwist to develop full power, please make sure the following Python modules are present on your system. 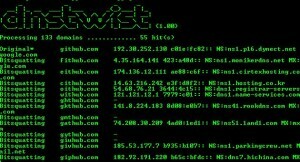 If missing, dnstwist will still work, but without some cool features. This tool has been tested on windows XP/7/Vista/8.1/10 and All Unix Environment. ← stack-smashing is A buffer overflow program in C.